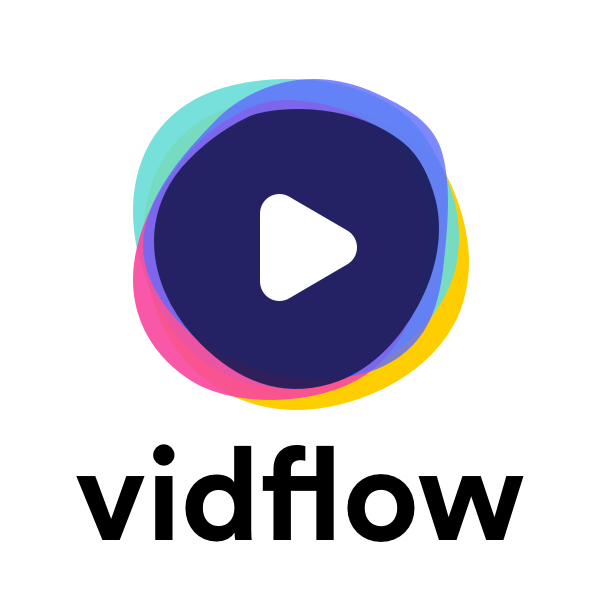 VidFlow enables content consumers to watch video playlists based on topics they're interested in by taking out distractions from the viewing experience. As the content is curated by the community it provides higher value by focusing on very specific themes. Playlists are tied closely around particular and very specific topics. This mechanism of „noise content reduction“ makes the found answer more relevant. This entices the viewer to the topic as he actually learns from the standing out content, instead of endlessly browsing „the noise“ content. By doing this, we aim to bring together content creators and viewers in a novel way that respects one's time and brings added value across-the-board. Send your query by filling the following form.